What should I do when my wife ignores me? What should I do when my wife ignores me? If your wife ignores you, no doubt you are feeling lost, angry, and uncomfortable. We recommend that you keep reading to gain more clarity about what is going on and what you can do about it. I love you but I’m not IN Love with you, Should I give her space or keep trying? 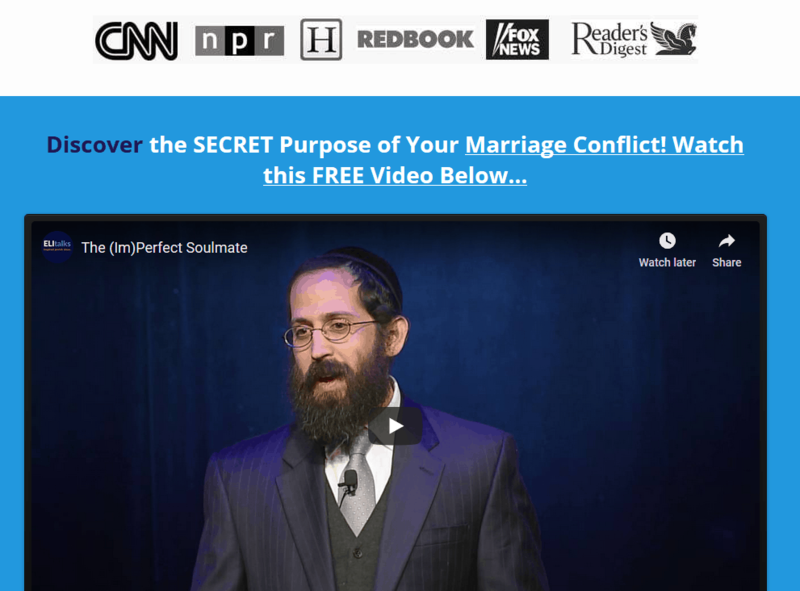 What are the 5 love languages and how can they help you save your marriage? She may be feeling hurt about some aspect of your relationship and she’s pulling away as a way to protect herself from being hurt further. She may simply be preoccupied with other activities in her life and isn’t devoting as much attention to you or the relationship. She may be angry and resentful toward you because of unresolved marital issues. 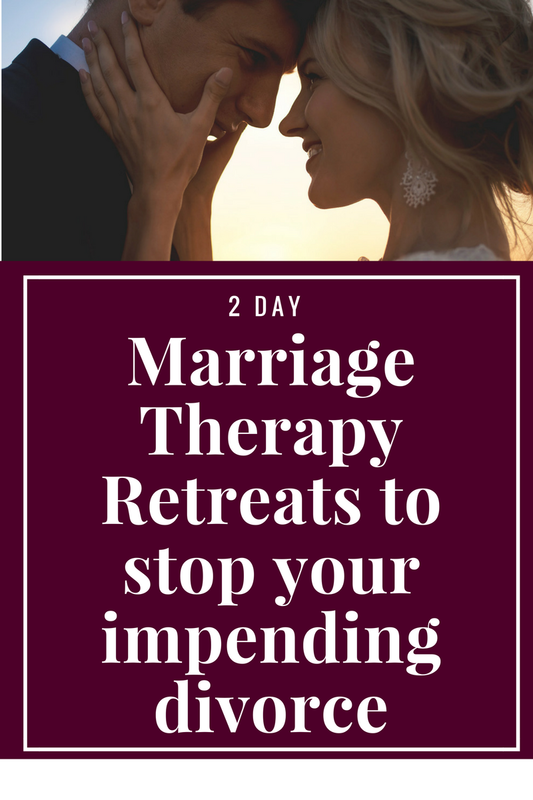 There may be something important that needs to be addressed in the marriage and she is ignoring you as a way to avoid addressing it. It’s also important to examine your perception of what’s happening. Is your wife actually ignoring you or are you feeling neglected even though her behaviors haven’t changed? Sometimes people make assumptions about their partner that aren’t always true and it’s important to examine how realistic it is that your wife is actually ignoring you. For example, a husband who finally completes a stressful project at work may finally have more time and energy to devote to his family. However, upon trying to spend more time with his family, he may find that his wife seems busy and preoccupied. He assumes she is now ignoring him. In reality, her behavior didn’t change. He simply didn’t notice how busy she was previously because he was preoccupied with work. When his situation changed, he perceived that she had started ignoring him. Take a look at your wife’s behavior and see what evidence you have that says she’s ignoring you. For example, is she literally not answering you when you talk to her? If that’s the case, ask yourself why. Is she preoccupied on her computer and doesn’t hear you? Or is she purposely giving you the silent treatment? Once you have a clear answer about what specific behavior is causing you to feel ignored, it’s important to address it with your wife. However, the way you choose to address your concern will have the biggest impact on the type of results you’ll likely receive. If you’re not sure how to use these statements and communicate well without fumbling, we recommend you try our online Marriage School. Once the conversation gets started, reflect back what she has to say to show you are truly listening. Listening to her side of the conversation will help you to understand what is happening with her. 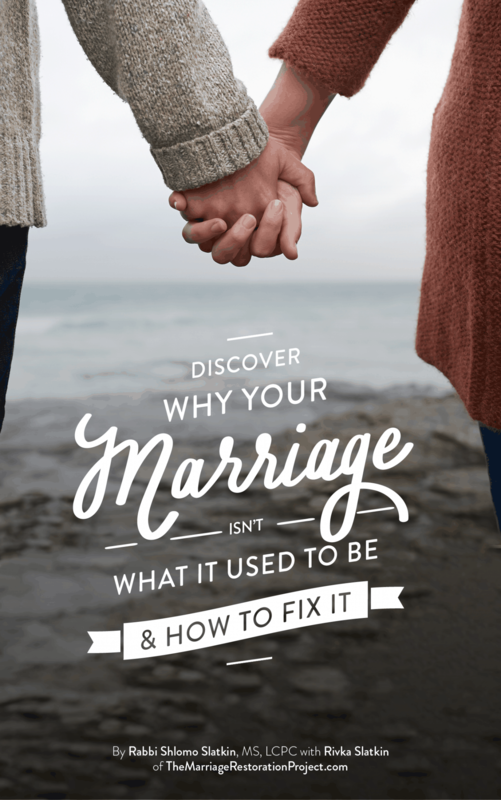 Once you have a better understanding of what it is going in the relationship, you can begin to take steps to repair the marriage. You really can’t afford to wait much longer with the current dynamic that you have going on. Change it now by taking charge of your marriage by enrolling in the Total Marriage Transformation Program.